Every world traveler should have the opportunity to visit the United Kingdom at one time or another. The country is home to an incredibly rich and diverse culture, one that has spanned decades. This culture is, of course, influenced by a myriad of antecedent cultures, from the ancient Romans to Vikings and Germanic tribes. When visiting the United Kingdom, you want to try and experience as much of this culture as possible. That’s why we’ve put together this list. 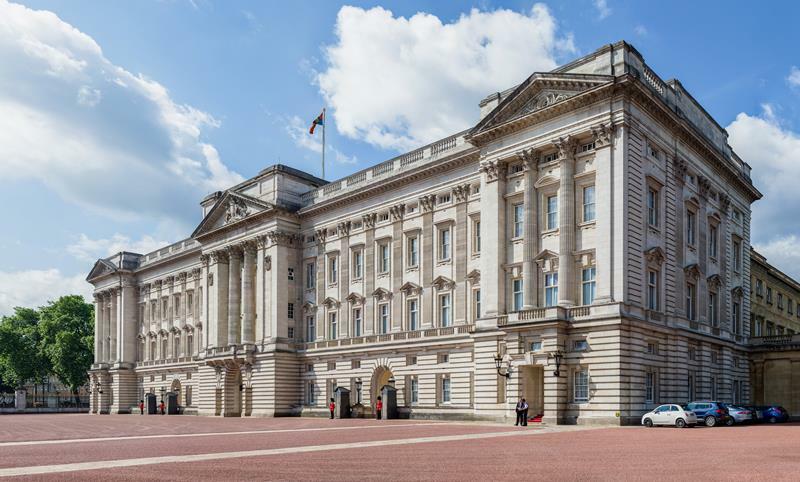 On it, you’ll find the 18 essential places that every traveler to the United Kingdom needs to see. 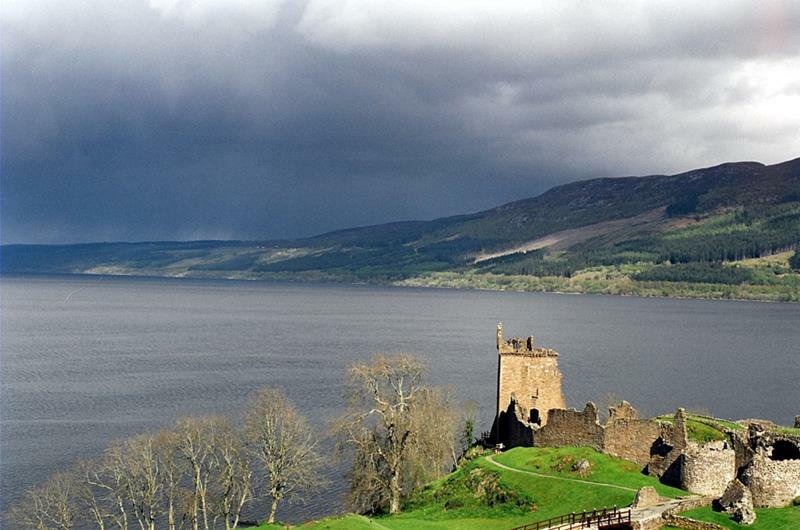 From the Museum of Natural History in London to Loch Ness in Scotland, everything that’s essential in the United Kingdom is covered. 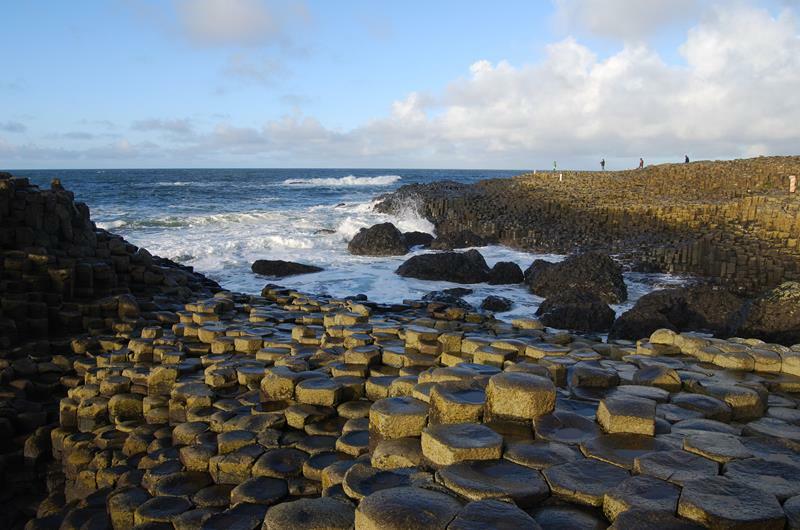 Plus, we’ll give you some insight into the history of these famous United Kingdom landmarks along the way. So, if you’re interested in visiting the United Kingdom, and you want to learn more about what you should see, the come check out this list! There’s some really cool stuff to see. Is it some ancient alien communication device? Is it just a pile of rocks? Better go and decide for yourself! 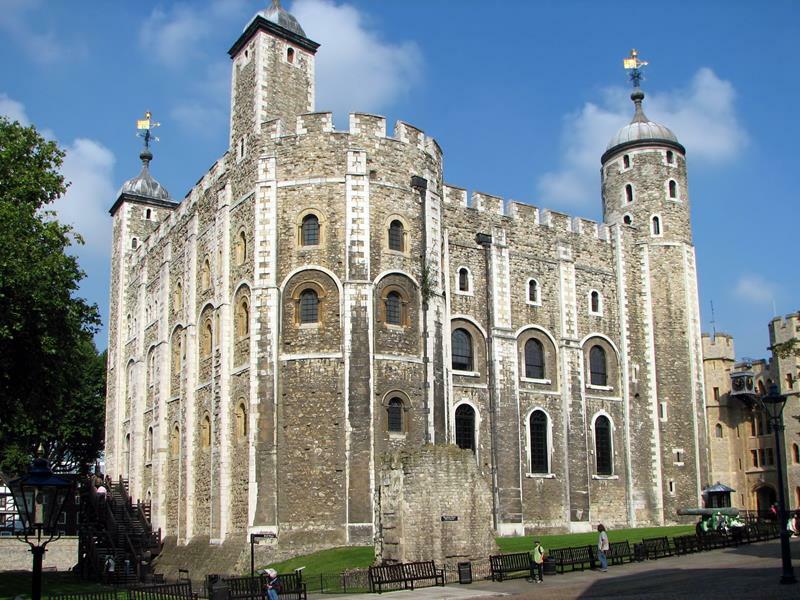 Once a place where political prisoners were sent to rot, the Tower of London is now home to the Crown Jewels. 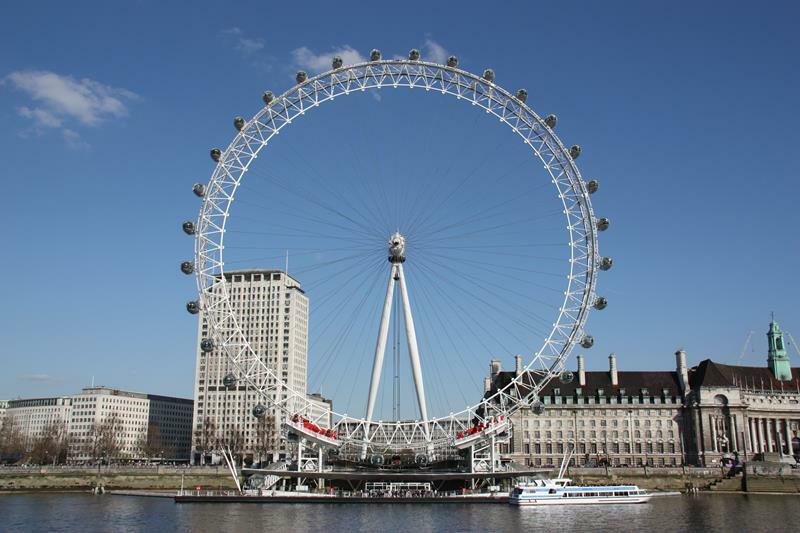 It’s the big Ferris Wheel in the center of London. If you want to see the city in a new way, then hop on! 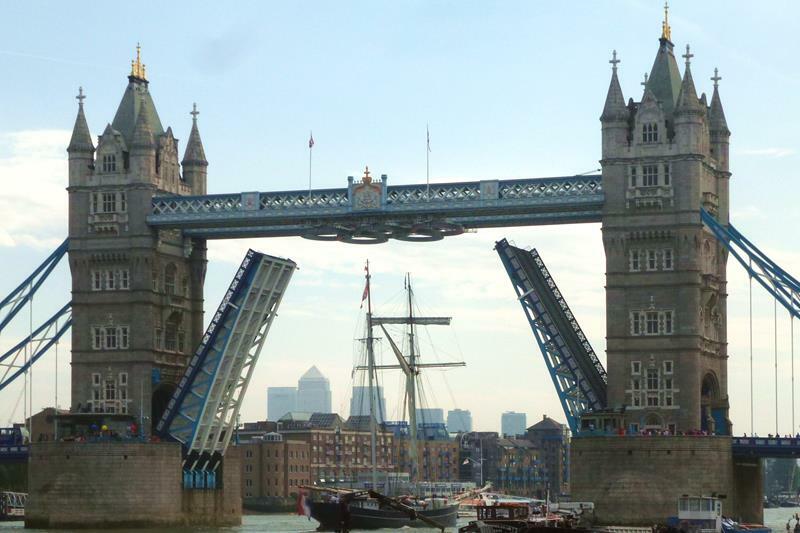 This suspension bridge which spans the Thames River offers pedestrians some truly exceptional views. 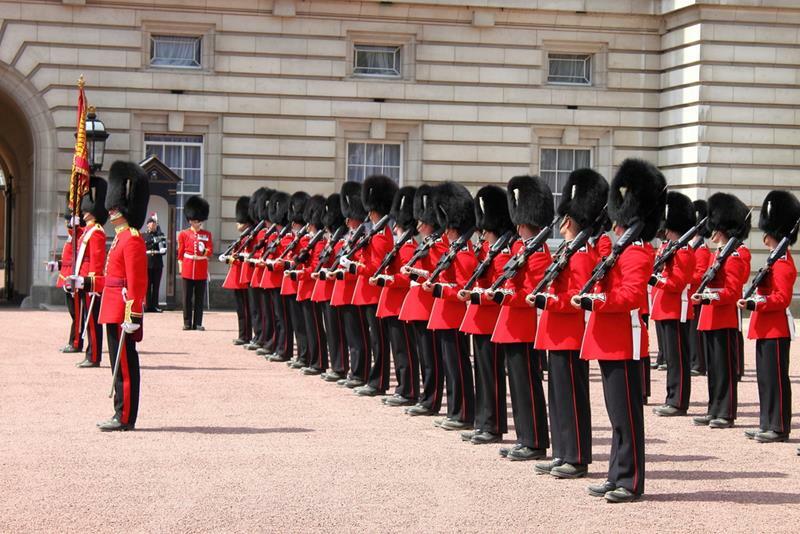 If you hit the palace at the right time, you might get lucky enough to catch the changing of the guard. 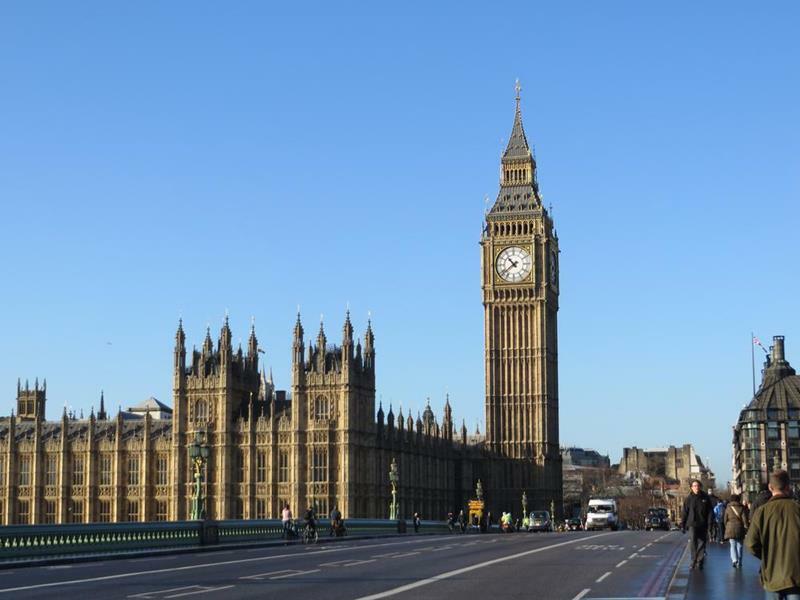 If you’re looking for the Houses of Parliament, then you’ll find them at the Palace of Westminster. Who knows? 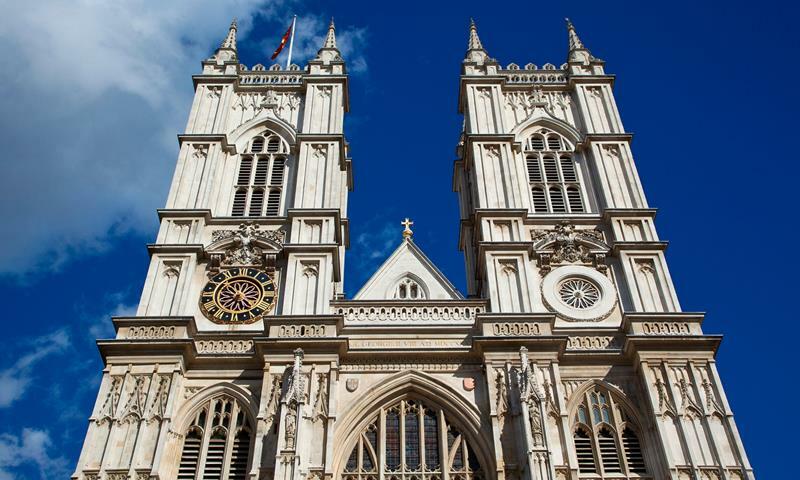 You might be so inspired by the beauty of Westminster Abbey that you’ll write a poem about it… You know, like Wordsworth! 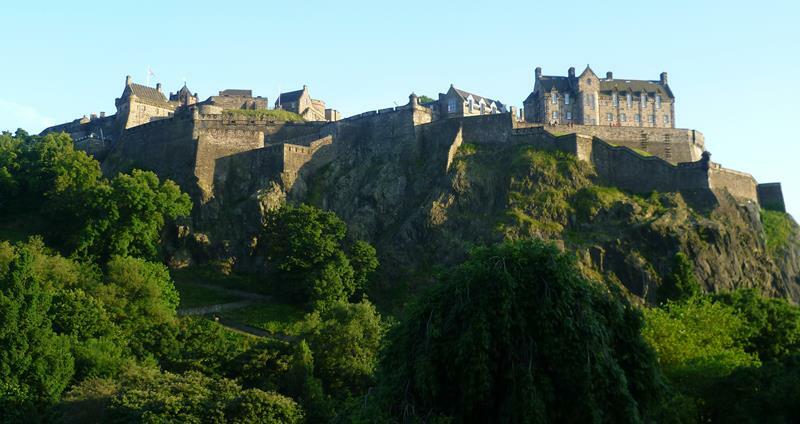 This long-standing castle has some serious history behind it, plus its pretty damn impressive to look at! British history is a lot more complex than you might give it credit for; learn all about it at this tremendous museum! Come on, you know you wanna run around the forest a little bit and pretend that you’re Robin Hood! 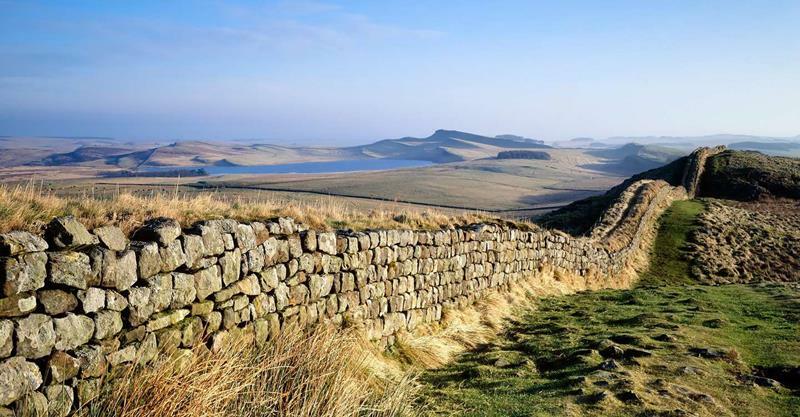 If you’re a fan of Game of Thrones, then you’ll want to visit this Roman landmark that inspired “The Wall”. You’ll have to make your way up to Ireland to see this, but it’s worth it. Pictures simply don’t do it justice! 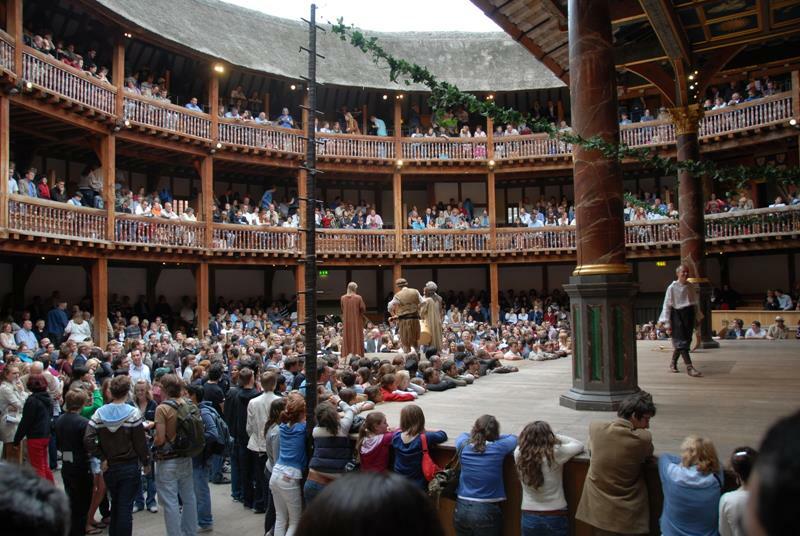 Widely considered the finest writer in the English language, this is where William Shakespeare put on his plays. Is there are monster lurking in those depths or is it all a bunch of bologna? You’ll never know until you visit for yourself. 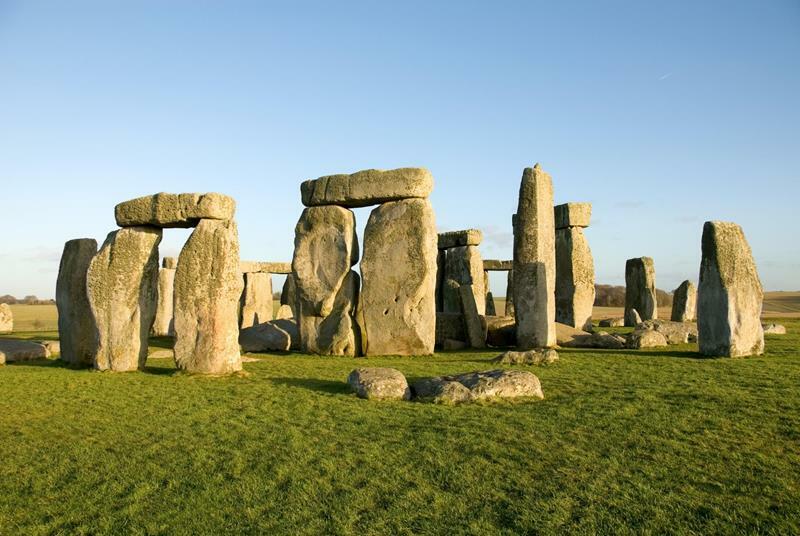 The Roman conquest left an indelible mark on the history of England. 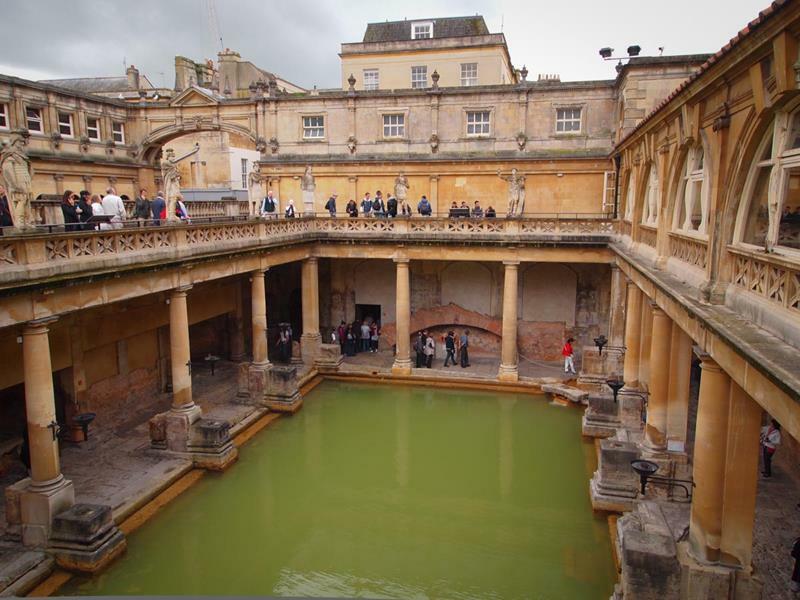 The Roman Baths might be the best of that legacy. 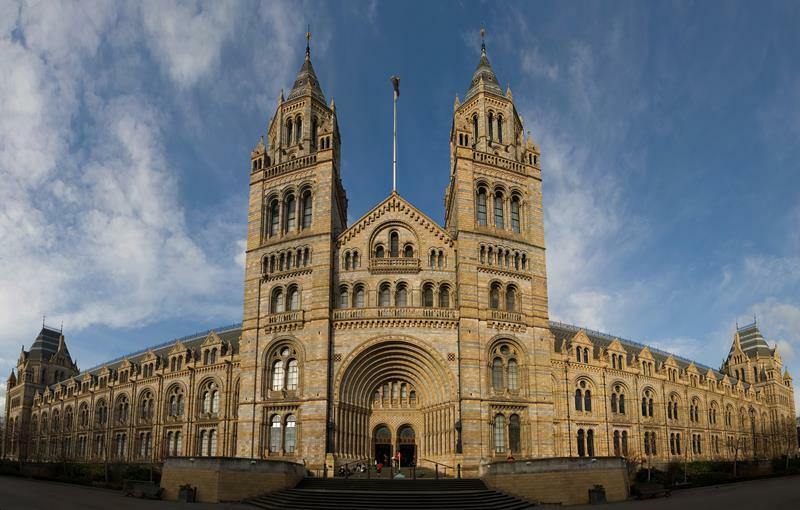 The Natural History Museum, which is located in London, happens to be one of the best in the world. 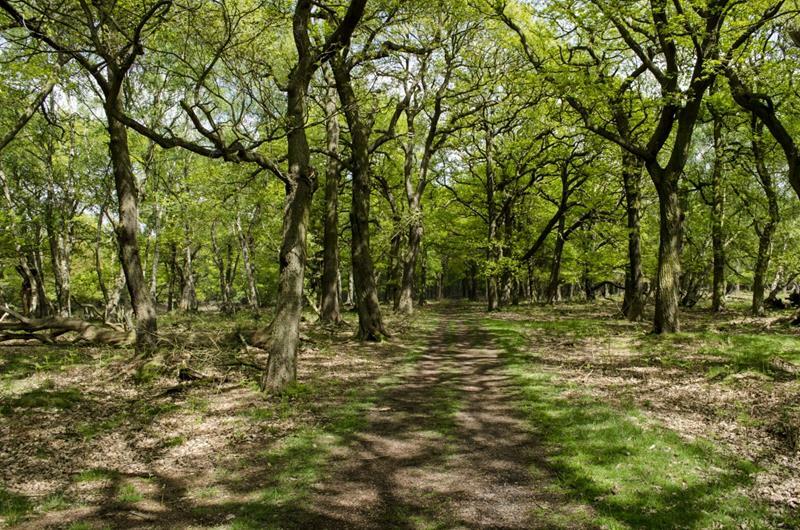 If you want to gain an appreciate for the natural beauty of the United Kingdom, then go to the place that inspired the Romantic poets.